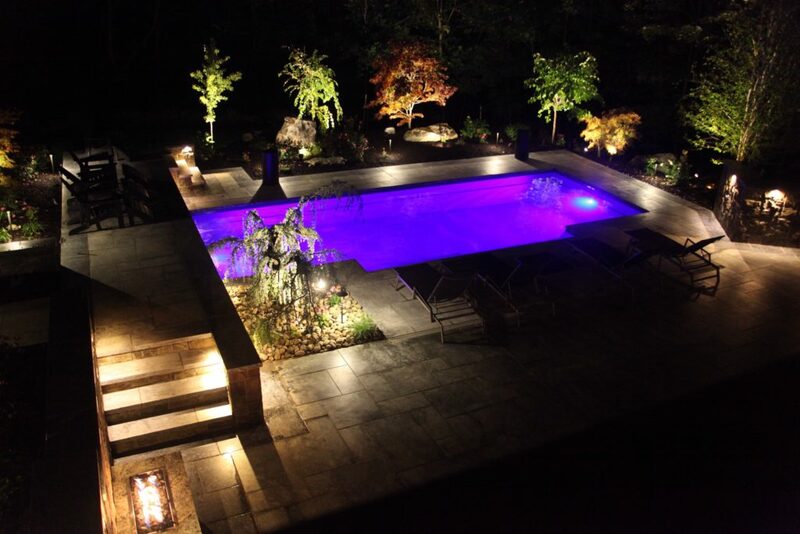 Outdoor lighting designer Michael Gotowala Preferred Properties uses his award winning outdoor lighting strategy to bring the wow factor to this mesmerizing and dreamy Poolscape. 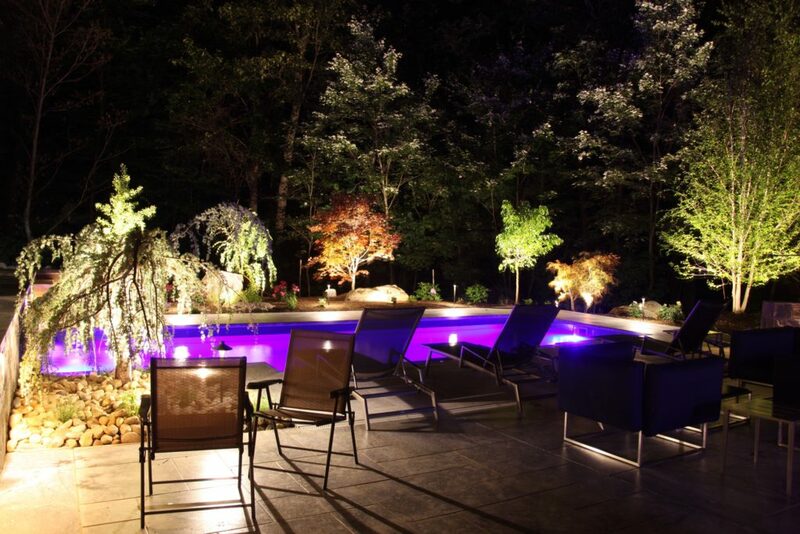 The more elements you can illuminate in harmony with one another whether they are architectural in form, surrounding plant materials, hard scapes, or highly important specialty featured elements, the more comprehensive the outdoor lighting design becomes. The one who can understand all these type of elements and how these should appear lit at night will have the most insight on how to best light them all up in the same scene. 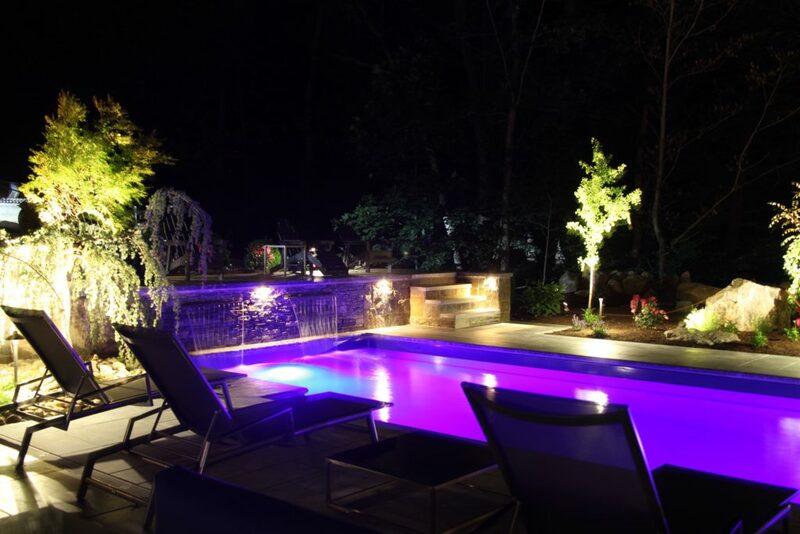 In some scenes not all the types of elements are present and a great outdoor lighting professional will know how to correctly define the space by correctly illuminating just the right features with just the right amount of light. 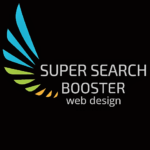 Once all the surrounding elements are identified, they need some kind of presentation. Whether the intent is to prioritize the features or dimly light some lessor important elements this can be effectively achieved by using a certain type of fixtures portraying just the right angle of the light, correct intensity of beam spray and its relative position to the adjacent fixtures nearby. Lighting fixture placement is an inherent strategy that most definitely came to perfection as it was coupled with the endless hours of night time viewing experience. As an amateur and passionate night time outdoor lighting photographer capturing most of our own lighting projects, I am able to reference the photos to either critique the placement of the fixture and or its beaming results. So after hundreds of projects and many thousands of fixture placements we were able to position the lighting in just the right manner to produce the best results.